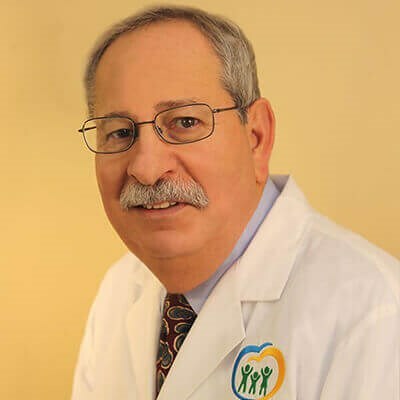 Approaching his thirtieth year of practicing, Dr. David Hirsh is a dedicated dentist, committed to providing superior dental care to the entire family in the greater Pioneer Valley community at People’s Dental in Springfield, MA. Beyond the practice, Dr. Hirsh enjoys activities such as boating, kayaking and traveling. He is married to Laura, his wife of forty-two years. Together, he and Laura have two daughters — Jennie, who is an art history professor, and Karen, who is a veterinarian. After earning his bachelor’s in biology from City College in New York, Dr. Hirsh attended Tufts University Medical School, where he earned his doctorate. 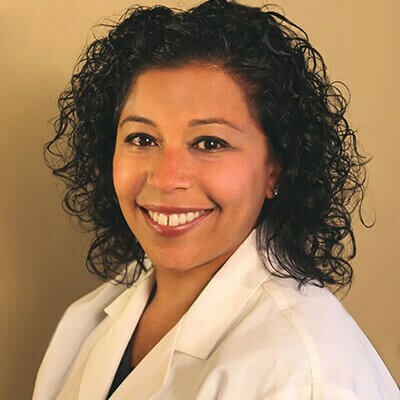 Dr. Hirsh places heavy emphasis on the importance of educating patients about maintaining optimal oral health and the manners in which they can achieve that. By informing patients of their ability to prevent serious dental complications, Dr. Hirsh believes that he can help them make educated decisions regarding their health. Dr Hirsh specializes in mini-implants and uses mini implants for denture stabilization, single and multiple tooth replacement as well as full arch reconstructions. He has had extensive training and continues mentoring a the Shatkin FIRST program in upstate New York. As a member of the American Dental Association, the Massachusetts Dental Society, the Valley District Dental Society, and the prestigious Crown Council, Dr. Hirsh is passionate about community and using his experience and education to make a positive impact.